I’m a freelance writer and novelist, living in the most unlikely place for a horse enthusiast! Ah, there’s a good story in that. But here’s the condensed version: after building a sizeable blog following with Retired Racehorse Blog, which led me from breeding and training Thoroughbreds in the swamps of west-central Florida to galloping racehorses and hanging out backstretch at a Queens racetrack, I settled down to a more sedate pace, in order to write full-time. I provide social media and content to websites, and my articles have been featured in magazines such as Practical Horseman and Cheer Biz News. I’ve also interviewed literary equestrians for the lifestyle website Dappled Grey, including Jane Smiley and Anton DiSclafani. In July 2011 , I released The Head and Not The Heart, a novella exploring the obsessions we bear for horses and the choices we make in putting them first in our lives. Following a young woman from the green hills of Ocala to the cracked sidewalks of Brooklyn, The Head and Not The Heart paints a picture horsemen and women will easily see themselves in. In 2013 I released the follow-up to this novel, Other People’s Horses, to critical and popular acclaim. Other People’s Horses has been on Amazon’s Top 10 Horse Racing titles since its release in March 2013 — more than a year — and was a semi-finalist in the Dr. Tony Ryan Book Award, for full-length literary works depicting horse racing. In November of 2013, I released the novella Claiming Christmas, a just-for-the-holidays Christmas present for “Alex and Alexander” fans. I’m working on the fourth title in the series, to be titled Turning For Home, with hopes of releasing it later in 2014. 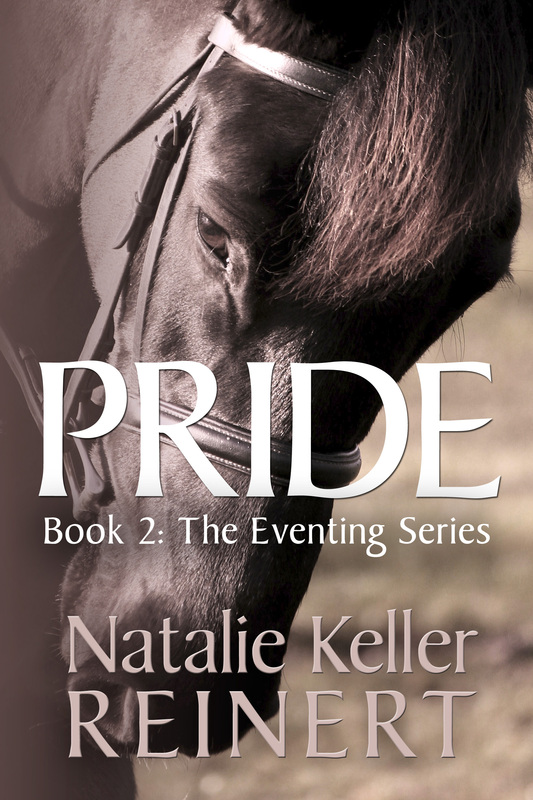 Also in the works is a full-length novel about the world of eventing: Ambition. In addition, I have three historical romances in my Heroines on Horseback series. All of my work is available at Amazon.com. Most of it is available at BarnesandNoble.com! Love your blog and web site. We have started developing horses shows for OTTB. Check out our face book page and web site at TBhorseshow.org. If you would send me your e-mail I can send you more info.